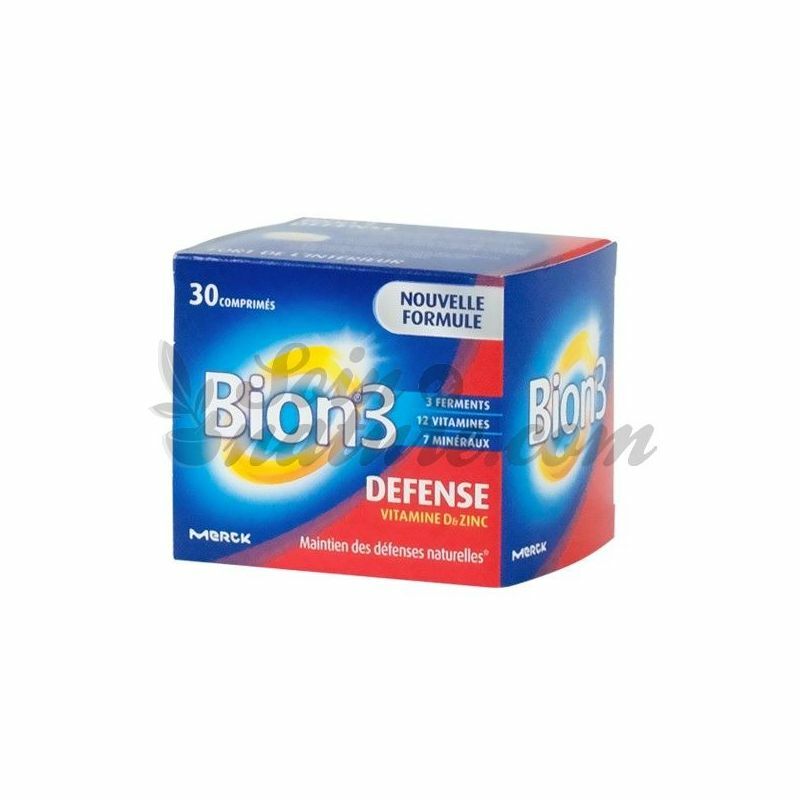 Order Bion 3 Adult in pharmacy at a low price. 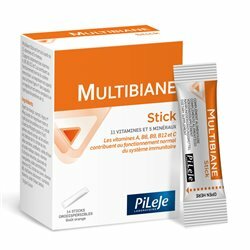 It is a multivitamin + probiotic complex intended for people who want to regain their shape and strengthen the natural defenses of their body especially in case of fatigue, stress or overwork but also in case of nose, sensitive throat and exposed: cold, confinement, pollution, air conditioning. 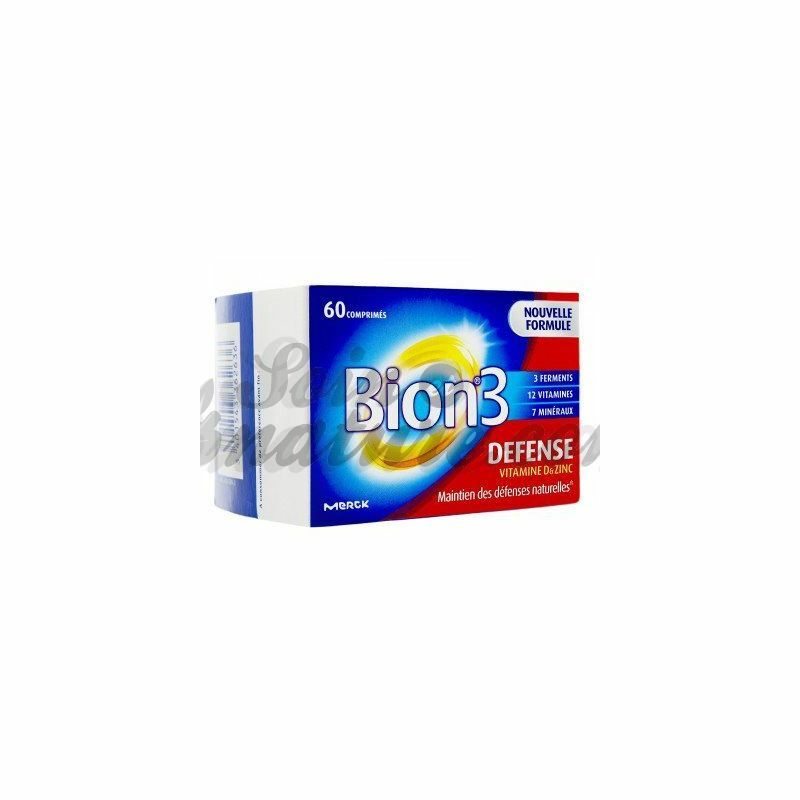 Bion 3 Adults is a dietary supplement formulated with active ingredients that help improve overall tone and strengthen the body's natural defenses of aldults. Today, it is almost impossible to fill these deficits without supplementing your diet with a multivitamin supplement. The main reason is that our diet has been dramatically depleted under the combined effects of intensive agriculture, selection of fast-growing varieties, soil depletion, consumption of highly processed foods. 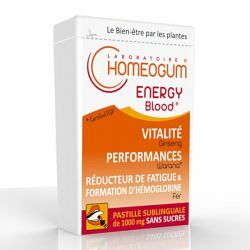 • 12 vitamins : A, B1, B2, B3, B5, B6, B8, B9, B12, C, D, E and 7 mineral salts: iodine, iron, zinc, selenium, chromium, manganese, mobyldene, in optimal dosage ( close to 100% of the Recommended Daily Allowances). However, today, some people do not reach the Recommended Daily Allowance (RDA) in certain micronutrients. Bion 3 Adults helps the body to better defend itself and helps maintain an optimal state of health. 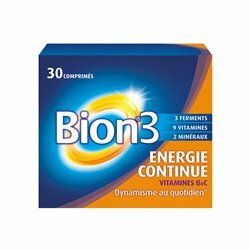 Bion 3 Adults is intended for active people, eager to better cope with the hectic rhythms of modern life. 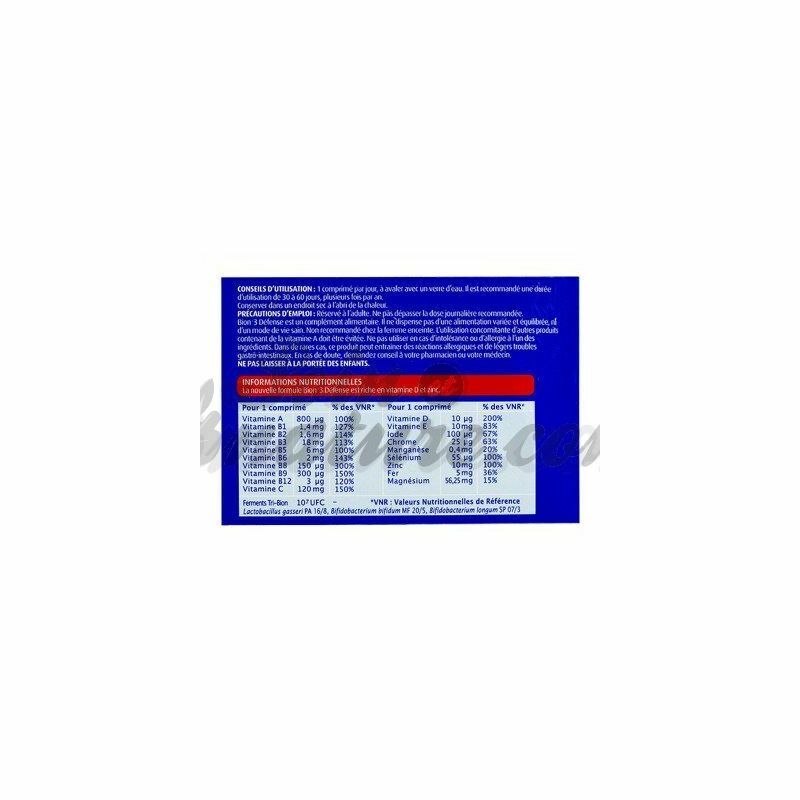 This food supplement is sold at low prices in Belgium under the name of Omnibionta 3 . Stimulate the defense system of the body (the immune system). Thus, certain probiotics make it possible to restore situations of imbalance that are detrimental to health, to prevent their occurrence or repetition. Bion®3 Adults (Omnibionta 3 sold in Belgium) can be used in adults from 12 years. Taking Bion®3 Adults does not relieve a varied and balanced diet or a healthy lifestyle. Various clinical trials have shown that regular intake of multivitamin and mineral supplements over at least 4 weeks can promote mood (reduced stress) and cognition (improved memory). The benefits on mood are due to the B vitamins (B9, B6 and B12 in particular) which play an important role on the synthesis of chemical messengers of the brain. In addition, mood disorders are associated with low levels of vitamin D, zinc and selenium, which may also explain why dietary supplements improve mood. Main assets : Probiotics, Vitamins, Trace elements. 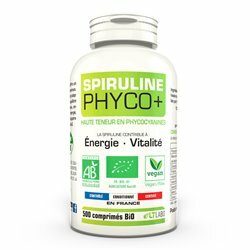 Ingredients: Bulking agent: cellulose, calcium phosphate, inulin, calcium ascorbate, magnesium oxide, DL-alpha-tocopheryl acetate (modified starch, maltodextrin), coating agent: hydroxypropyl methylcellulose, preparation of tri-bion ferments ( dextrin, corn starch, lactobacillus gosseri PA 16/8, bifidobacterium bifidum MF20 / 5, bifidobacterium longum SP 07/3., glucose, anti-caking agent: mono and diglycerides of fatty acids (vegetable origin), nicotinamide, bulking agent : polyvinylpyrrolidone, coating agent: hydroxypropyl methylcellulose, iron sulfate, bulking agent: polyvinylpolypyrrolidone, retinyl acetate (corn starch), anti-caking agents: magnesium salts of fatty acids (vegetable origin), potassium chloride, D Calcium panthotenate, zinc oxide, dye: iron oxide, bulking agent: cross-linked sodium carboxymethylcellulose, manganese sulfate, sodium selenate, cholecalciferol (sucrose, corn starch, palm oil), pyridoxine hydrochloride, thiamine mononitrate, riboflavin, anti-caking agent: silicon dioxide, cyanocobalamin, folic acid, biotin, potassium iodide, chromium chloride, sodium molybdate. 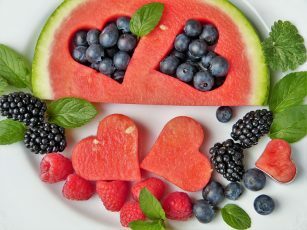 (*) VNR: Nutritional Reference Values. • Avoid taking Bion®3 Adults in case of pregnancy. • Avoid the use of Bion®3 adults in case of fructose intolerance, deficient in saccharase-isomaltase or with glucose-galactose malabsorption.